Ryanair super offer: flights from Romania starting from 5 EUR / way!!! flights from Timisoara (Romania) to Milano (Italy) starting from 5 EUR / way. Next Post Tarom super promo: roundtrip tickets from 39 EUR (domestic flights) and from 79 EUR (international flights)!!! 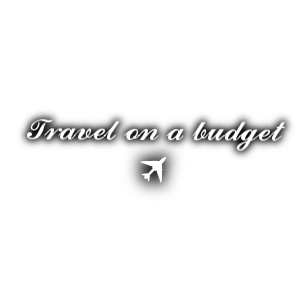 I think it’s great that there are these incredible low cost options fro those who want to go on a city break or plan a short trip on the go. It’s great for tourists visiting Romania too, because they have such afforable flights.